Anthony Tiljak was born in Chicago, Illinois. He moved to Florida to escape the “Windy City”, and to enjoy the warm weather and the area’s sandy beaches. Anthony went to college to become a Paramedic, and he has made this his career for the past 15 years. He served in the emergency room, in ambulances, and as a student instructor. Anthony has a passion for helping people and guiding them through the process of making difficult decisions. That’s what lead him to pursue a career in real estate. He loves that in real estate no two days are the same. 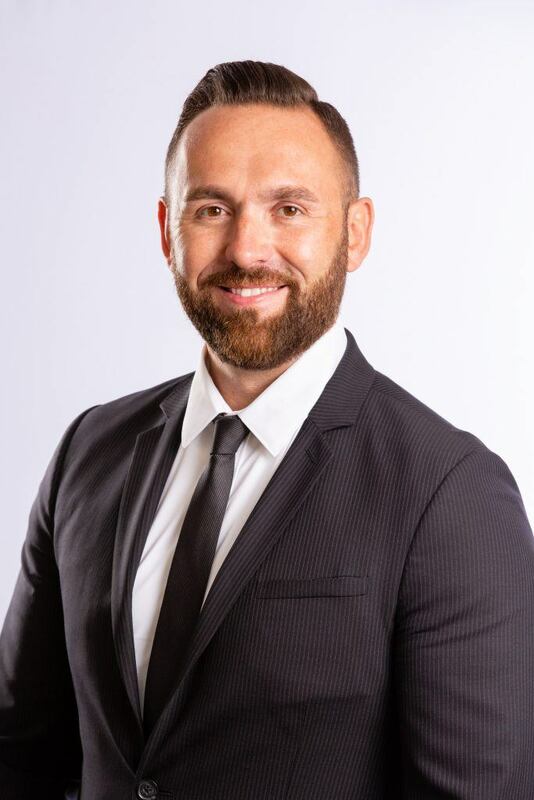 Anthony is excited to start his career with Miloff Aubuchon Realty Group because of the unbelievable reputation they have in the real estate business. “I’ve always had the mindset that in order to be the best you have to surround yourself with the best,” says Anthony. Anthony married his high school sweetheart and they have three amazing children together. He treasures spending time with his family, enjoying the beach, and living the Southwest Florida lifestyle he had always dreamed about! You can contact Anthony at Atiljak@miloffaubuchonrealty.com, or 239.285.0020.